During the period of 3-7 April 2017 TNation Academy organized very successful, effective and professional QA workshop. The lecturers of the workshop tried to bring together their long years of experience and their knowledgeable ideas by presenting them in such a modern and different approach. TNation Academy organized OWASP (Open Web Application Security Project) workshop for its employees. The main goal of the the workshop was to raise awareness about application security by identifying some of the most critical risks facing organizations. Team bowling for the TNation team was organized on 15th March. 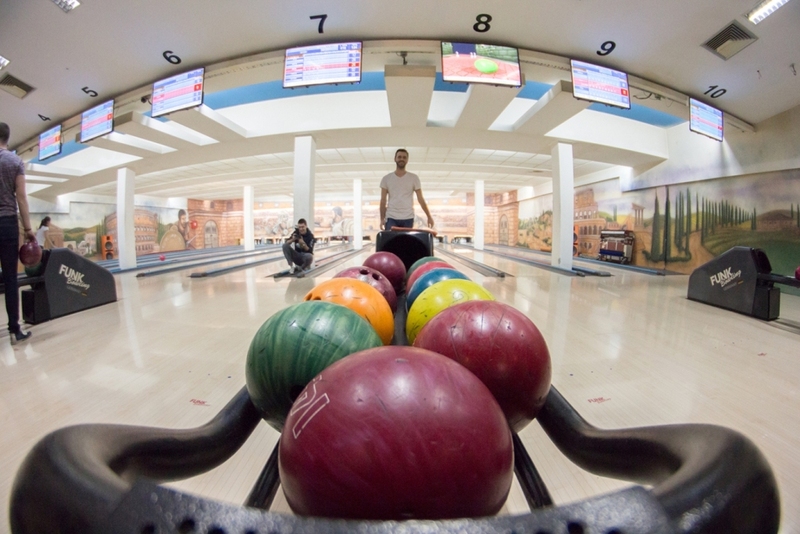 Through the fun activities TNation employees increased its productivity and efficiency in the office. 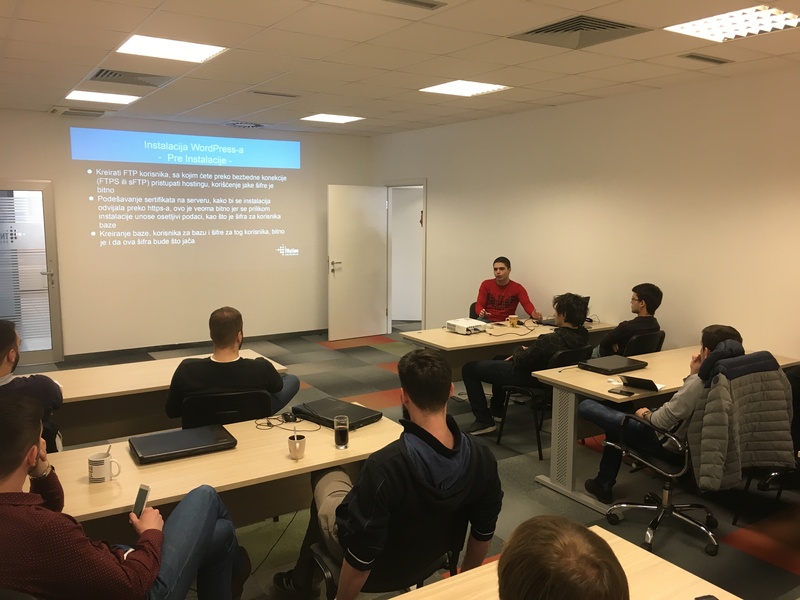 A presentation on the test driven and behavior driven development was organized for the TNation employees. The presentation took place in the TNation Academy on the 15th March 2017. Mobile World Congress (MWC) is the biggest mobile industry event which is held in Barcelona, Spain. 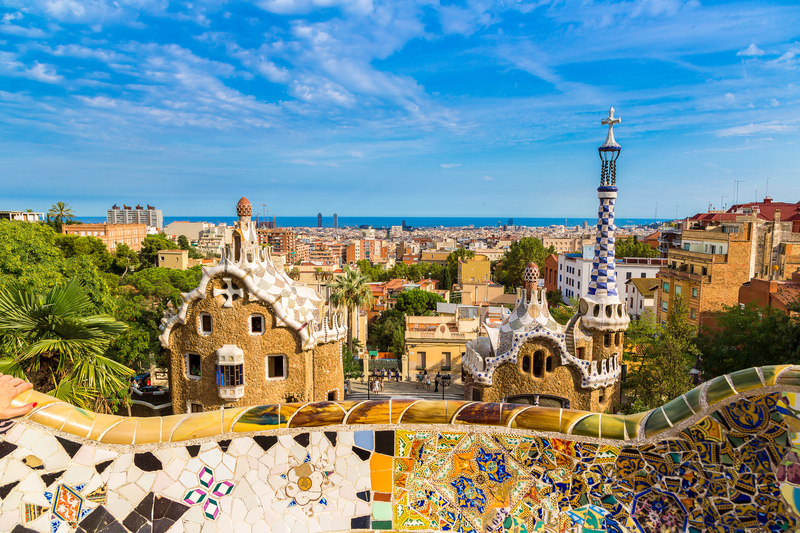 This year MWC took place on the third week of February and TNation was there for the third time. 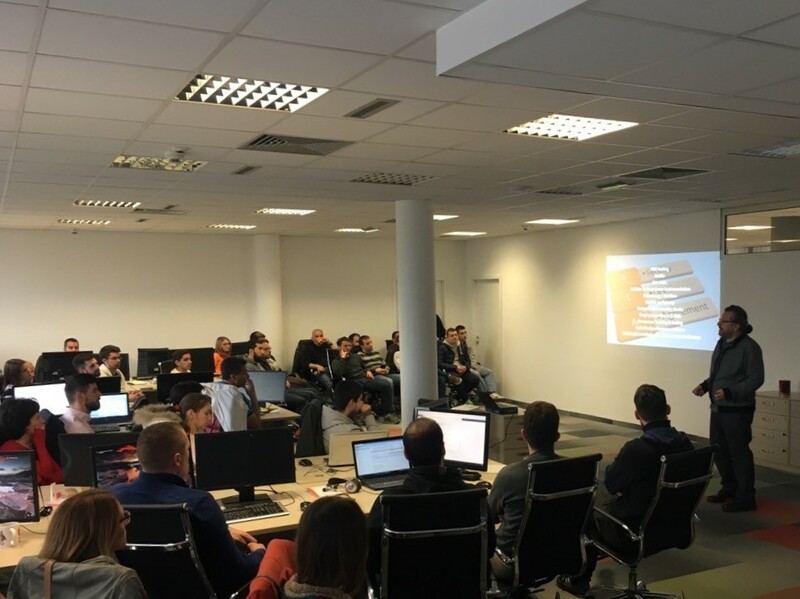 On the 13th of March TNation Academy organized an internal workshop for its employees on WprdPress and Site Security. 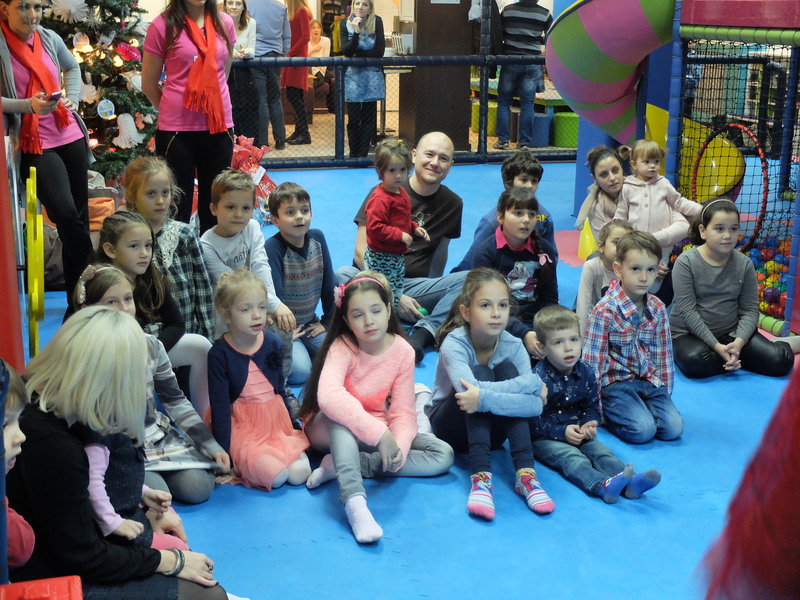 In the spirit of the New Year’s holidays, we have organized a magnificent New Year’s event, the giving away of presents to all the children of our employees in TNation. 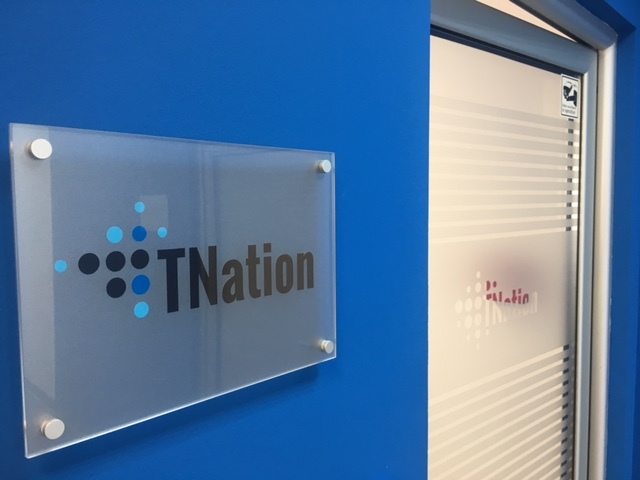 TNation is expanding – additional office space in 2017. 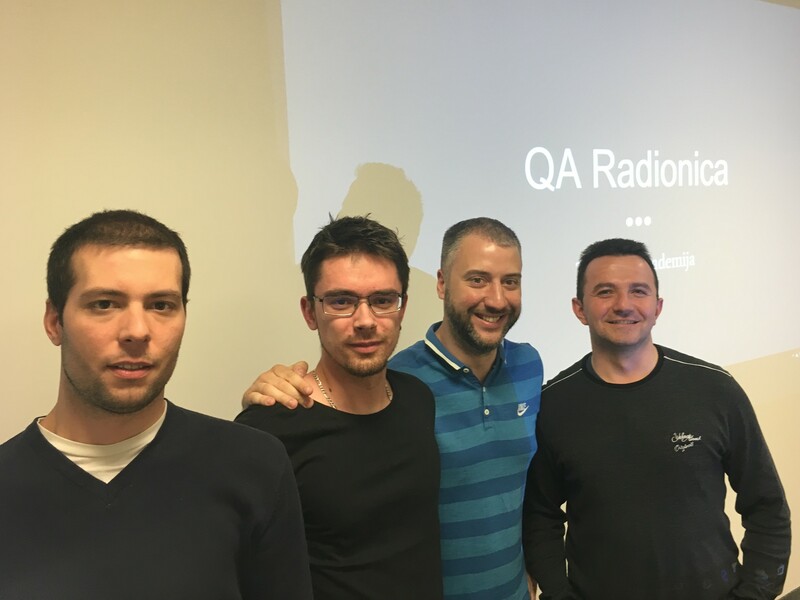 In the period of 6-9 December, our QA specialists have organized the first QA Workshop in TNation, modern and sophisticated premises.